Chances are, if you are reading this blog – you have been coaching leaders for a while. You probably have a designated space for coaching appointments either in your office, or a quiet place in your home or your favorite “third” space e.g. Starbucks. You might be a pastor, church planter or denominational leader. Where-ever you meet with people or conference by phone; eliminating distractions is paramount. 1. Create an uncluttered, “conversational” environment. 2. Shut-down devises – not in use. 3. 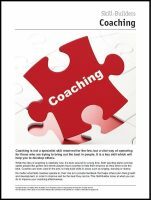 Communicate to pertinent people (administrative assistant/family members/colleagues) your coaching hours. 4. Stop multitasking – you are not as productive as you think! See How Distractions At Work Take Up More Time Than You Think. 5. Be present: there are many ways to do this. 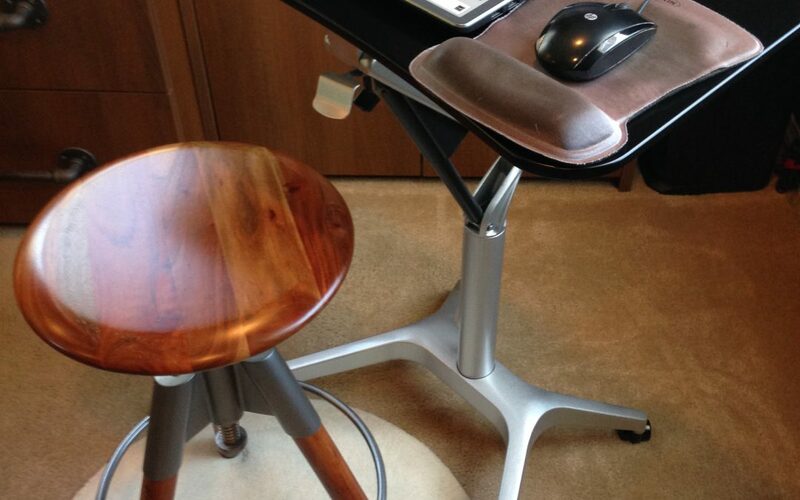 One way I’ve found helpful is a standing desk with a wooden, adjustable stool – see image above. Standing gives me the flexibility to walk around or shift my weight. A wooden stool is not built for comfort and forces me to stay alert! And is good for my back. These are just a couple of tips to stay engaged during a coaching conversation. What suggestions do you have? Please share your wisdom below – I would love to hear your thoughts. If this is a need you have and would like more information, please click here. What is one action you will take today to minimize distractions to focus? 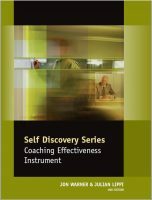 Here are a couple of related resources to develop your coaching excellence!